Father, Dreams are for dreamers as much as dreamers as for dreams. I dream big. I take big actions to fulfill my dreams. I know that You are taking even bigger actions ensuring all my dreams come true in my lifetime because You placed these dreams inside of me. Thank You God! Amen. Father, Each day I celebrate life. I celebrate it because once again You blew the breath of life in me enabling me to fulfill my purpose in the earth. I don’t take my life for granted, but I maximize each moment as though it was my last. No longer will I procrastinate, but I will do all that You have placed inside of me to do. I will just do it. I will do it with fervency and I will do it with passion. Amen. Memorial Day will never be the same for me. I truly have an American Hero to celebrate. 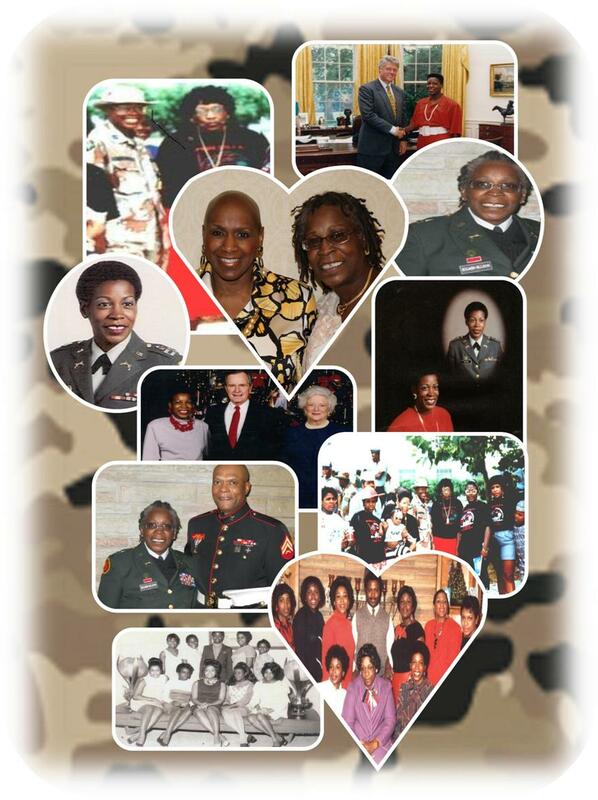 My sister and best friend, Major Patricia Holmes Ellison, led a command of soldiers, 273rd Military Police Company, in the 1991 Gulf War. Early morning on May 14, 2013, she succumbed to wounds from Desert Storm. Every year I have celebrated Memorial Day more for the time with family than truly honoring the millions of fallen soldiers who gave their lives so we as Americans can enjoy freedom as no other nation. 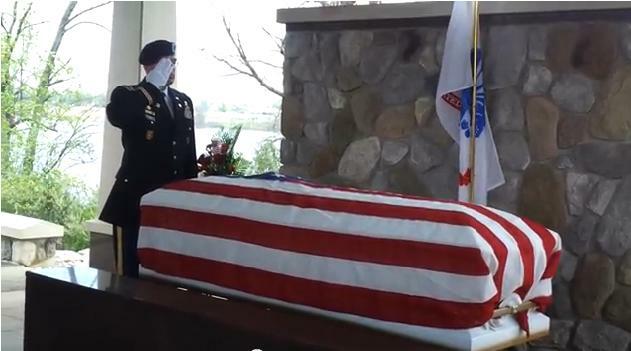 Our patriotism for those who fight and sacrifice so much, even their lives, for us is grossly under celebrated. Not long ago I can remember the patriotism of America for those who had given their lives for us. Flags hung from houses as we were proud Americans honoring our war dead. In school we learned the battle and celebratory songs of this country in celebration of our country and those who gallantly served this country. We recited the Pledge of Allegiance with pride knowing it united us not just as a nation, but as a country committed to God. Today, most of our children don’t know those songs because of cuts from our music departments. The majority of them don’t know the Pledge of Allegiance because God is mentioned and we are more concerned about offending the minority rather than uniting in a corporate commitment to our country and our freedom. Many of Americans are clueless about why we celebrate Memorial Day. Most of them feel it is another day off work; when in actuality it is a time for us to celebrate our war dead. These are the women and men who unselfishly gave of themselves and sacrificed the ultimate in battle, their lives, so we can have the right to the pursuit of happiness and liberty and justice for all. Join me today and every Memorial Day as we celebrate the millions of women and men who gave their lives so we as Americans can enjoy freedoms unlike any other nation. Pray for the strength of their families who lost their loved ones some during the battle and some later from wounds acquired during battle. Let us join together with pride knowing that their efforts and sacrifice will never be forgotten. Today we salute them for their bravery and their courage. Have a blessed momentous Memorial Day. Father, Today we remember the sacrifices of so many women and men who died while in battle or later from wounds inflicted during their service to this country. Their sacrifices enable us to experience freedoms like no other country. Let us never forget that their sacrifices ensure that we are one nation under Your watchful eye experiencing life, liberty, justice and the pursuit of happiness. You, God Almighty, provide for our common defense, general welfare and bestow on us Blessings of Liberty today and forever more. Amen. Father, Our country celebrates its fallen heroes who gave their lives. Bless us never to forget the unselfish sacrifice of the lives of so many women and men who bravely defended this country so we can safely enjoy life in America. Amen. Father, This weekend we remember and celebrate the lives of the many women and men who gave their lives for this country and our freedoms. Bless those families who lost their loved ones as they remember their unselfish commitment to this country and as we celebrate their bravery and courage in battle. Amen. Who had been a bulwark for me, even when others deserted me. but her family and friends as well. God to defy death’s beckoning call. few women allowed to maintain that stature. her daily companion was bodily pain and agony. from the ravages of war. and helping others to march towards theirs. Who loved me and pushed me even when I thought she was overbearing, selfish and downright mean. that she is there for me no matter what. who continues to be my hero today. but time made us more than best friends forever. Father, More than anything I love You. I may not always understand, but I know You are a sovereign God who knows the beginning from the end. You know the day we are born as well as everything You placed inside of us to succeed; just as much as you know the day we will leave this earth. What we do in the between time is what matters most. Bless me to fulfill my purpose with passion exemplified by the dash that links my birth date and my death date. Amen. Father, How much more joy can You bestow upon us. Our way of escape through this process is Your illimitable oil of joy. Oh how we bask in knowing You have bestowed us with an overabundance of joy to propel us forward. We just thank You. Amen. 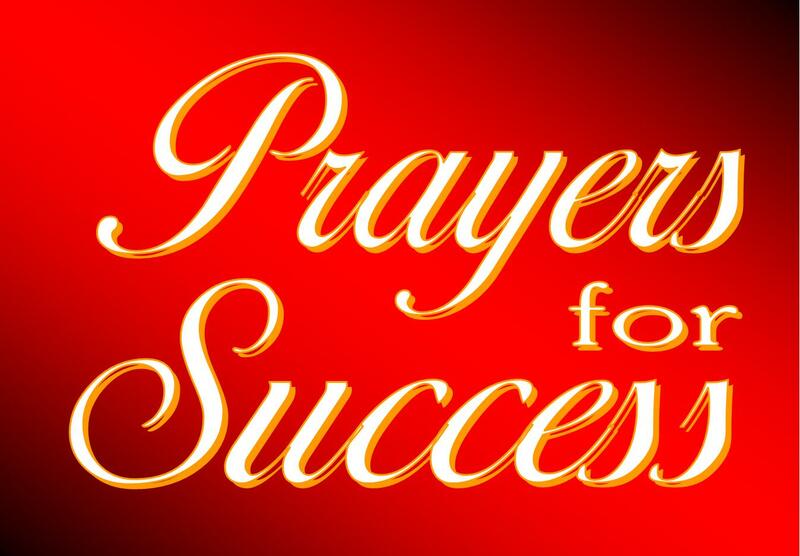 PRAYER FOR SUCCESS: Father, I woke up this morning knowing that the celebration continues. We will sing! We will dance! We will shout hallelujah! It is a time of praise! It is a time of intense worship unto You as we celebrate the gift You gave us of the life and legacy of our beloved loved one. Amen.